Tropical paradise. I love smoothies they are my morning vitamins. 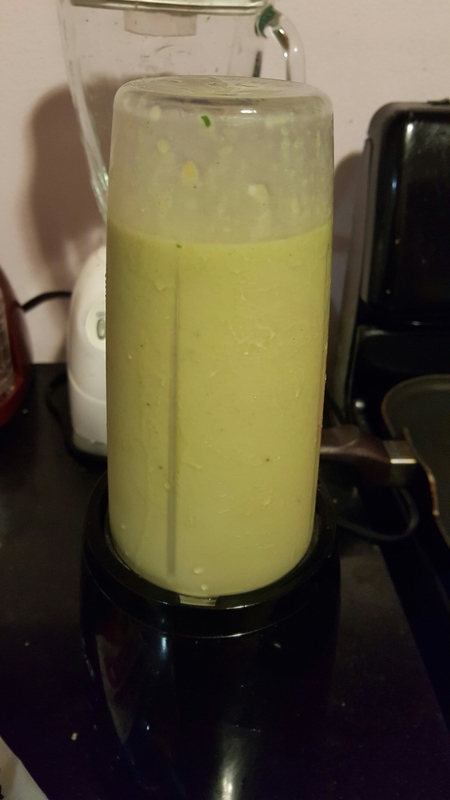 This entry was posted in Fit and tagged healthy, herbalife, morning, motivation, smoothie. Bookmark the permalink. Thank you for likes and appreciate comments.